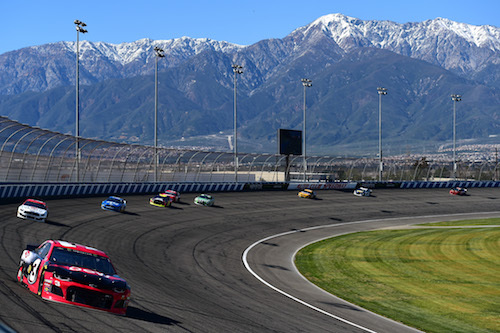 Beginning with the Auto Club Speedway race weekend that will culminate in Sunday’s Auto Club 400, NASCAR is enforcing its in-race, pit-road speed limit during Monster Energy NASCAR Cup Series qualifying. If a driver speeds on pit road on his way out to post a qualifying lap, he will be called back to pit road. An official lap will not be recorded for that driver until after he reports back to pit road. If a driver speeds on pit road after making a timed lap, the time posted during the immediately preceding qualifying lap(s) will be disallowed. NASCAR notified Cup teams of the new rule via a memo on Wednesday. According to an Autosport report, the new rule was implemented after NASCAR officials saw the potential for some unsafe situations on pit road during the first four races of the 2019 season.